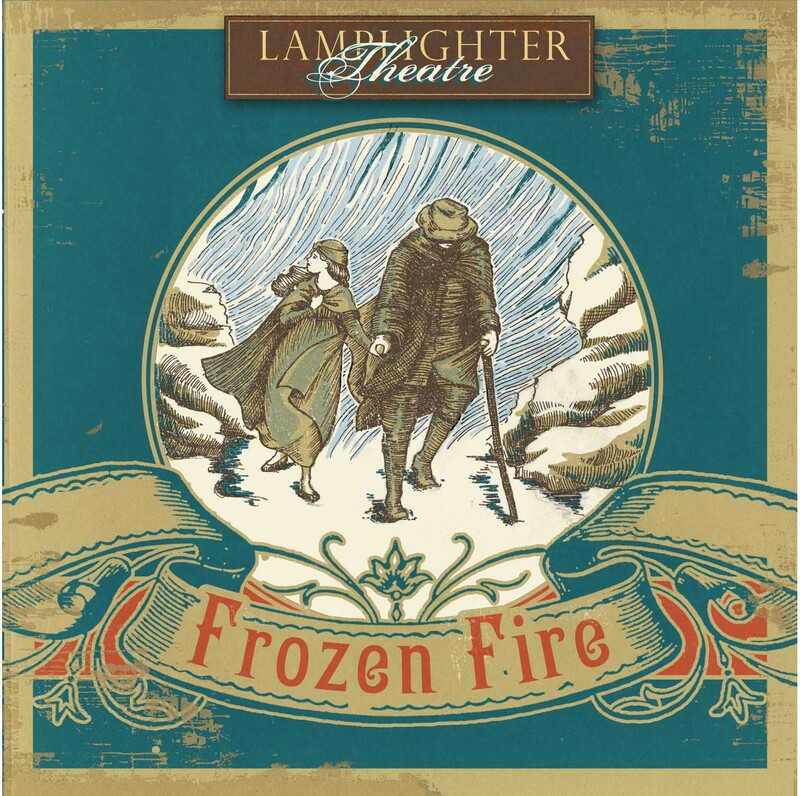 Frozen Fire from Lamplighter Theatre is the first new release in two years and they do not disappoint with this audio drama. We review this fantastic production in this episode and we highly recommend it. Also in this episode we reveal the name of the new AIO quiz segment of the show, Roy has a chock full newscast, and we address feedback from Aaron, Gabriel and Sarah Grace. Buckle up! It's a fun one! ATC listeners Victoria and Sarah Grace have produced an audio drama adaptation of the book "Sarah, Plain and Tall. The Witnesses audio series has released a new episode. A 'Strordinary Little Maid from Lamplighter Theatre is available for preorder. The Haunted Room from Lamplighter Theatre is available for preorder. Purchase Frozen Fire direct from Lamplighter or from our partners below. We announce the title of the quiz segment which was chosen from listener submissions. Click here to play the game on an upcoming episode. This segment will be a partnership with OdysseyScoop.com. Thanks Jacob!